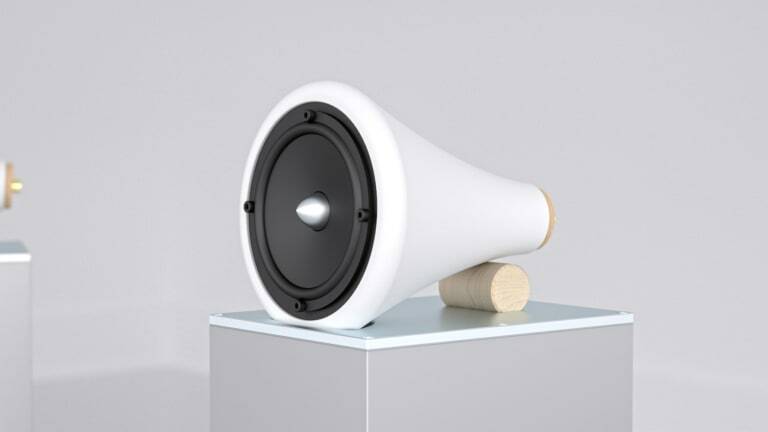 A floor standing speaker for design-savvy minimalists. If you&apos;re going to spend some serious bank on a set of speakers, they should look as good as they sound. 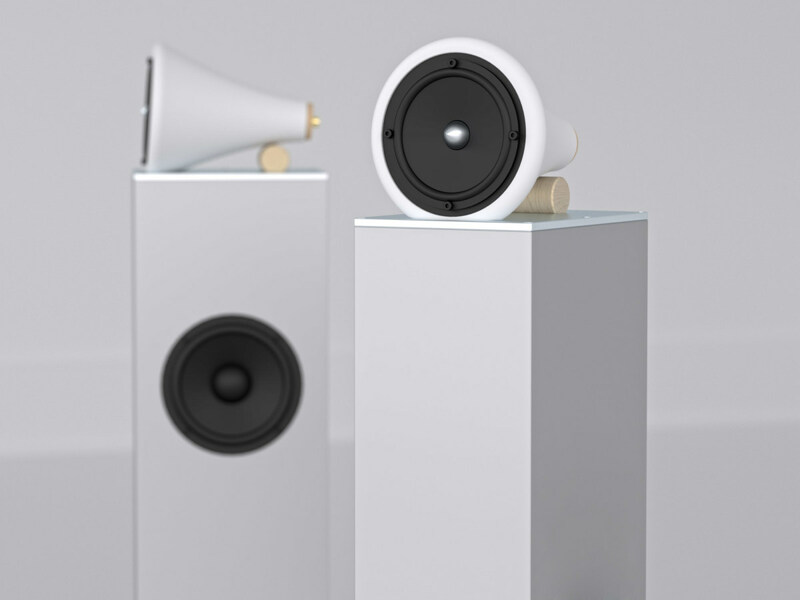 Joey Roth has taken his Ceramic Speaker design and gave it a big upgrade with his new Ceramic Towers. The speakers have been turned into a full-on hi-fi system with a stunning extruded and billet 6061 aluminum and maple housing that will surely make it a centerpiece for your home. And if you already own the Ceramic Speakers, you can purchase the floor standing units separately and just add in your existing set to get the full experience. 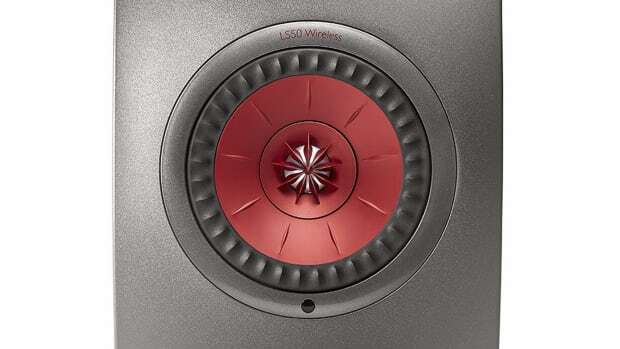 The audiophile favorite introduces a new wireless speaker. 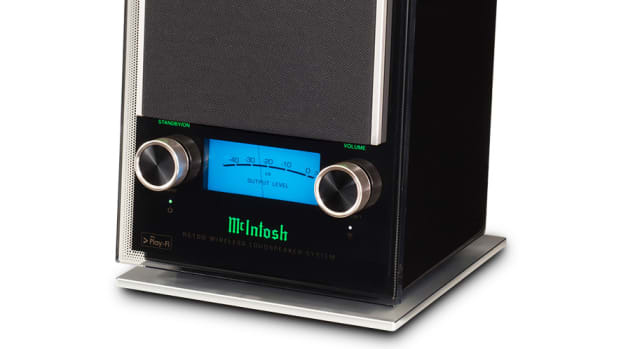 An audiophile-grade system built into two wireless speakers. 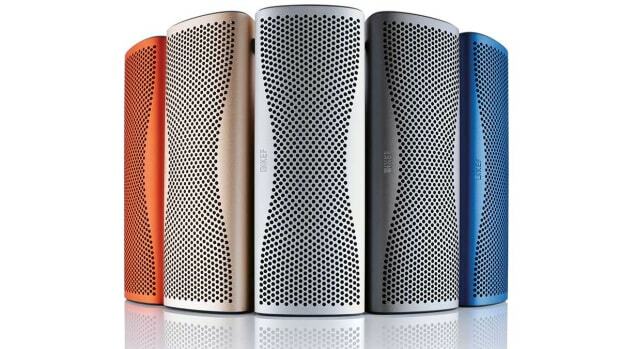 KEF shrinks its Hi-Fi technology into their Muo wireless speaker.